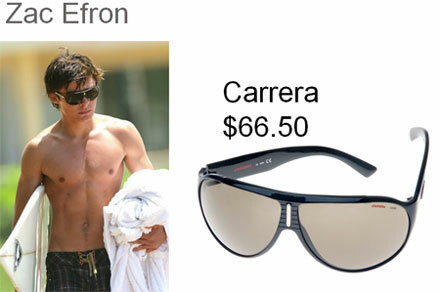 Looks like lenses go out of fashion. 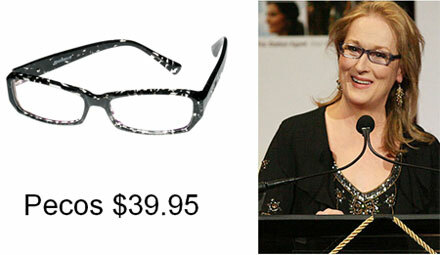 More and more A-listers prefer wearing eyeglasses to wearing lenses. 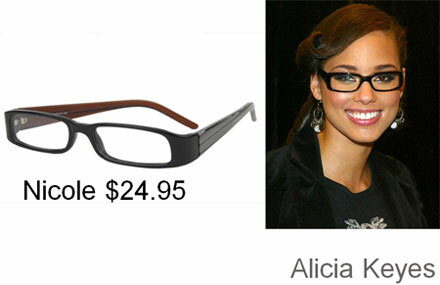 It can be a new trend, or a new budge-conscious way to look glamorous and, well, different from you regular look. 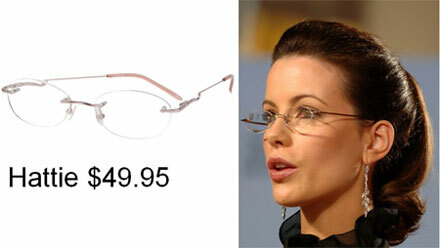 Eyeglasses add certain charm to you look, no doubt. 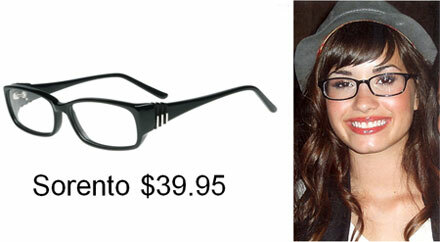 Depending on the frame and design, they either make you look serious or flirty and innocently young. From Joe Jonas’s rumored girlfriend Demi Lovato to Mama Mia! star Meryl Streep, LA Candy author Lauren Conrad and Esquire’s sexiest woman alive Kate Beckinsale, female stars are definitely into the eyeglass trend. 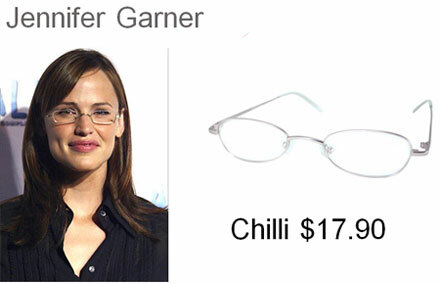 As to male Tinseltown citizens, the likes of Justin Timberlake, Johnny Depp, Matt Damon and Stephen Colbert often hit all possible glam Hollywood events in glasses, and you know what, they look great! 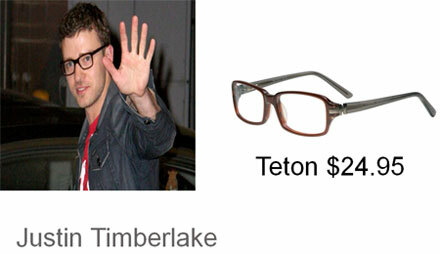 Budget-conscious celebs go for cheap eyeglasses meaning you can afford the same frame, design and style you fave celeb is wearing. Isn’t it terrific? 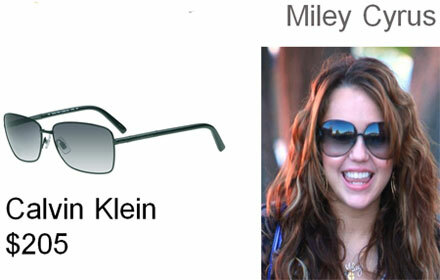 And of course, apart from prescription eyewear, you can always go for sunglasses – the most popular celebrity accessory ever!